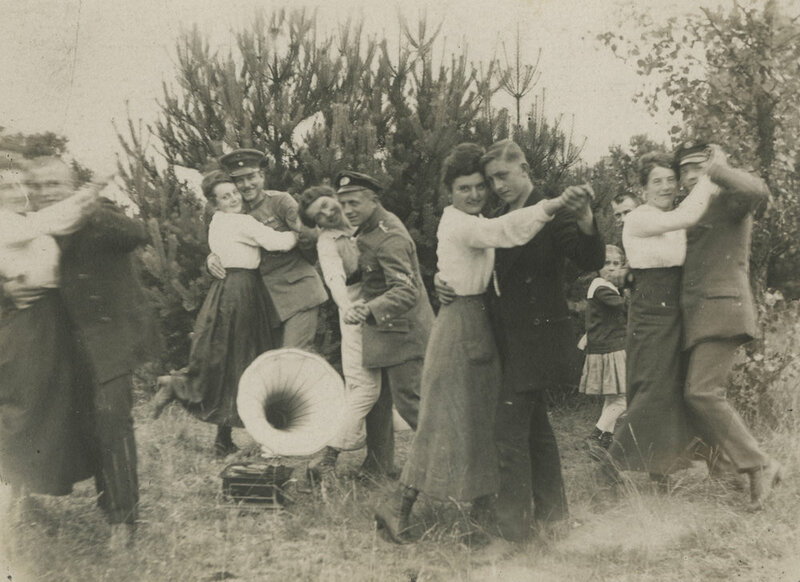 The collection’s 52,000 postcards depict the participants of the Great War through rich illustrations and photography. As the most popular mode of communication of the time, the postcard medium played many important roles throughout the first global conflict. Professional and amateur artists presented a “staged” portrayal of the war and, in parallel, captured a “documentary” record. 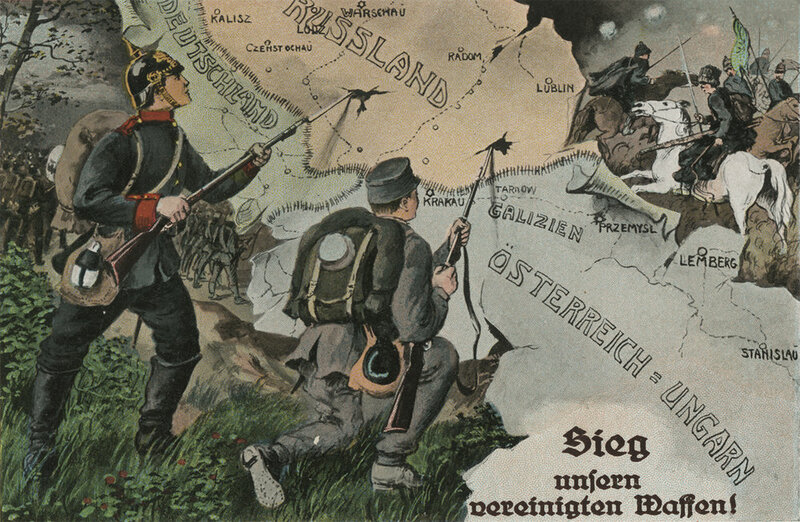 Postcards actively participated in the war’s course, laden with propaganda promoting national unity and hatred of the enemy. Furthermore, they carried a lifeline of messages between loved ones. As the war dragged on, the breadth and scope of topics expanded to include every aspect of its all-encompassing experience: from military action, artillery, and leaders to basic human needs, relationships, and wartime hardships under extraordinary circumstances.